Hand woven wool carpets are made by the skilled artisans who are knowledgeable and make the carpets from the New Zealand’s finely blended wool. Due to its good backing materials the overall carpet’s weight can be well handled and is also known to be anti-skid. Colors are diverse depending on people’s selections while purchasing our hand woven wool FLAT WEAVE, loop AND cut carpets. This made of natural wool and viscose, meaning it is incredibly soft on the feet. 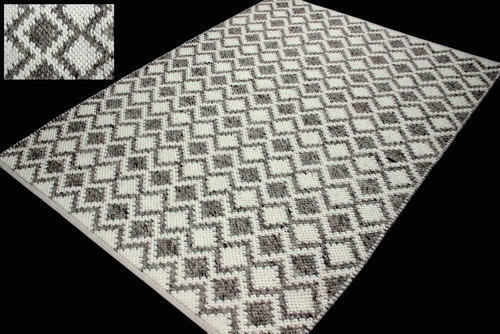 The rug is designed and produced by Loloi, a company that creates contemporary rugs using high quality, old world techniques.